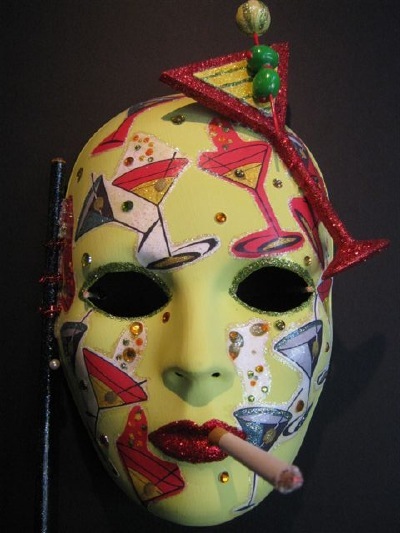 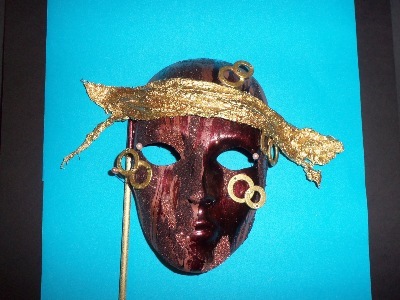 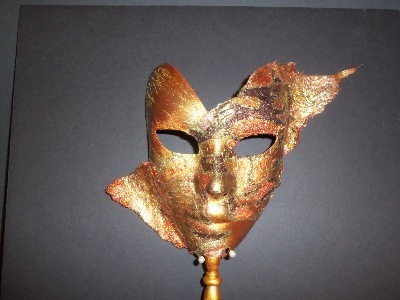 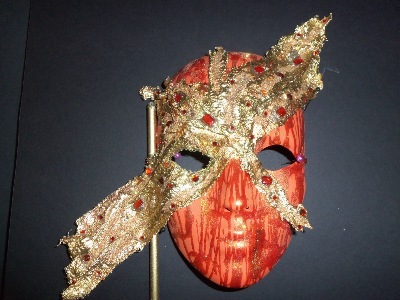 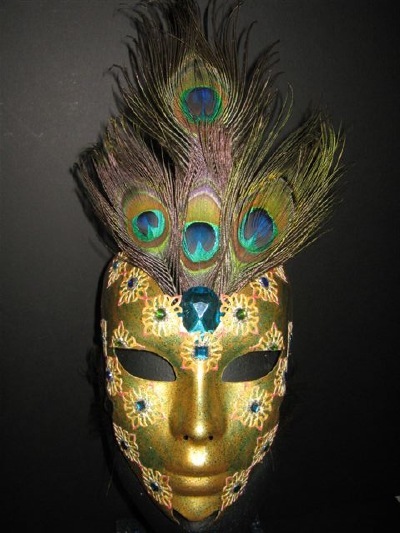 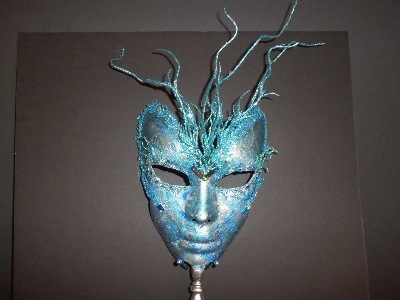 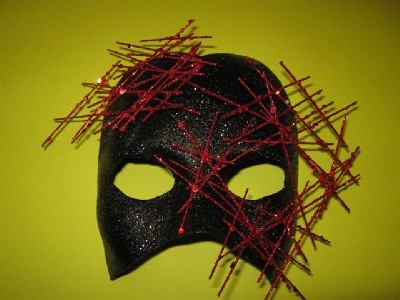 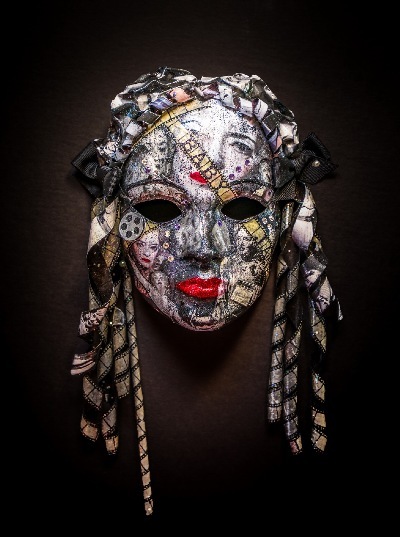 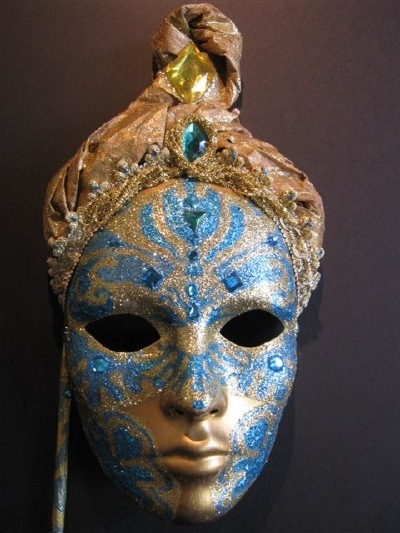 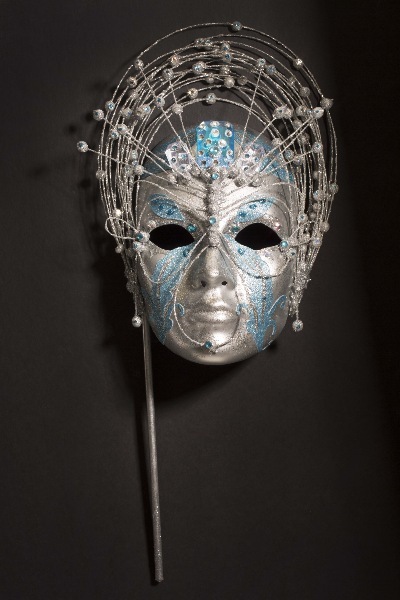 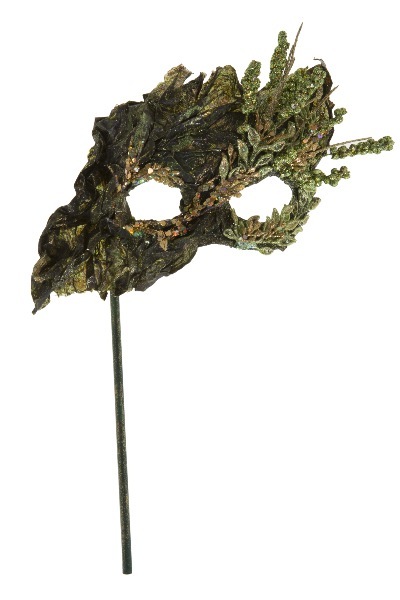 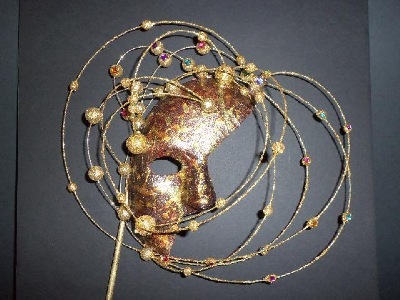 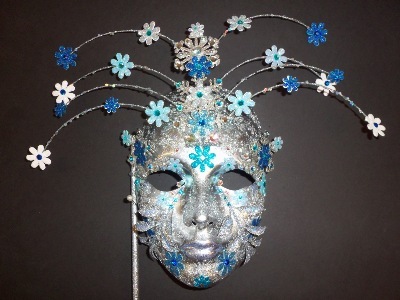 My masks are generally purchased as art. 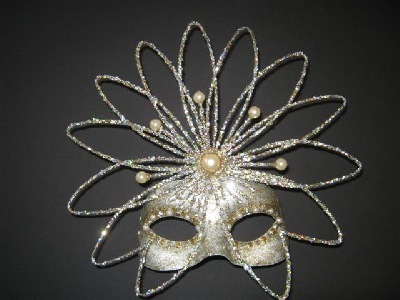 However, they are real, wearable masks. 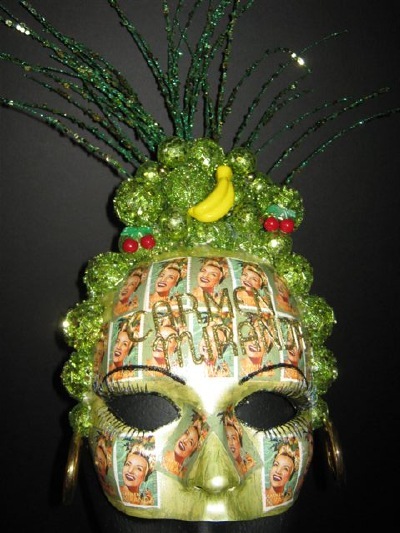 "Collage Homage: Baby Jane Hudson"
"The Queen of Outer Space"